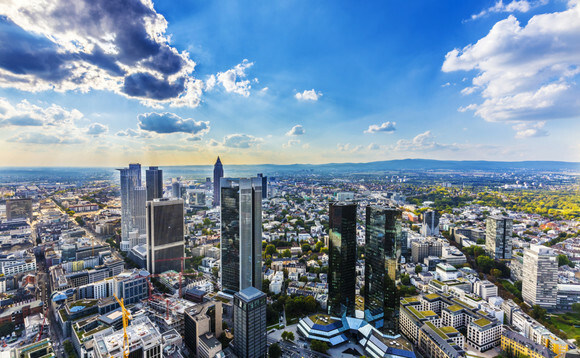 Nikko Asset Management (Nikko AM) has opened its first office in Germany, at Skyper Villa in Frankfurt's financial district. This builds on Nikko's commitment to serve the needs of its clients and respond to demand for investment solutions across Germany, and in particular to connect clients to its established expertise in Asia Pacific. Headquartered in Asia since 1959, Nikko AM has been operating throughout Europe for over 30 years and both its Global Equity and Global Fixed Income teams are based in the region. John Howland-Jackson, CEO EMEA, Nikko AM said: "Germany is the latest stop in our international growth story, and important in that we have been seeing a great deal of interest in both our Asian investment strategies as well as our global capabilities. We are client focused and being on-the-ground allows us to serve our clients better throughout German-speaking Europe." The company has been expanding its product offering in Germany over the past three years to meet growing client demand. The German fund industry exceeded €3trn of assets under management in 2018, representing growth of 77% over the prior ten years.